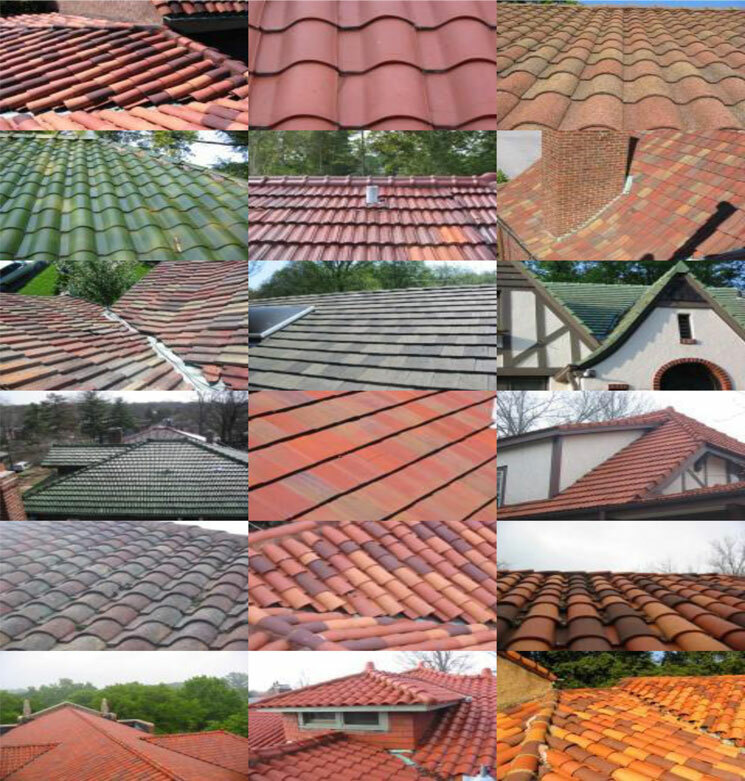 There are many variations of tile roofs however most tiles in the St. Louis area are ceramic or fabricated from cement. Different textures and colors add to the many different variations. Tile roofs are one of the earliest roofs ever utilized. Clay could be fabricated on the thigh, creating a very primitive mission tile. If laid properly on a low pitched roof, you could render the area below virtually watertight. Tile roofs are very popular in the South because of their abilities to help cool a house. Most tile roofs will allow air to circulate directly below the tiles, between the decking and the tile roof. This enhanced air circulation is unique to tile roofs. 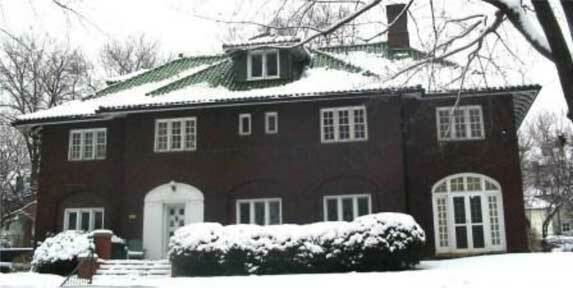 On occasion, ice and snow can challenge these southern type roofs, breaking tile or penetrating below the roof surface, creating a leak. That's when you want to call St. Louis Slate and Tile Roofing - 314 739-4040 24 hours or use our online inspection form for a free inspection.